If you wish to work with me as a model, the Inquiry page explains how I usually work and enumerate the few conditions. 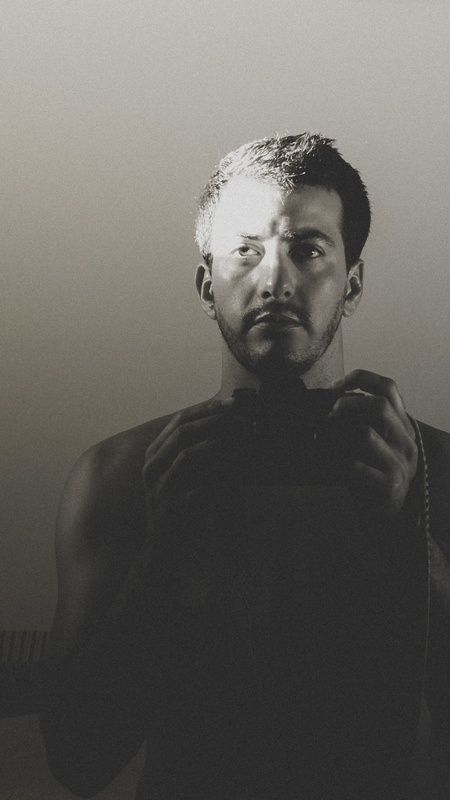 Hey, I'm Joris, a French, Lille-based photographer. I've been a more or less active passion-driven photographer since 2006 and professionally active since 2018 as a side-job. Self-taught photographer, my strenght is my ability to practice photography at will and whenvener I have neat opportunities. Always on the look up for better skills, models and inspiration, photography has become a daily life style. My approach to photography is rather minimalistic and natural: I'm an advocate of simplicity and spontaneity. Reality transformation is not my strongest point but I love to fix things up even if perfection is a very subjective concept. Alternatively, you can subscribe to the mailing list to receive every publication by email.